The government will work closely with the police and Federal Road Safety Corps (FRSC) among other relevant agencies in the areas of security and crowd control in order to manage the situation well. For those who ply the Oba Akran road linking Ikeja and Agege, Sunday, December 3, 2017 is a day to steer clear of that route. This is because the 2017 edition of the Lagos Street Carnival will hold on the said date, and the road will be shut down for motorists. 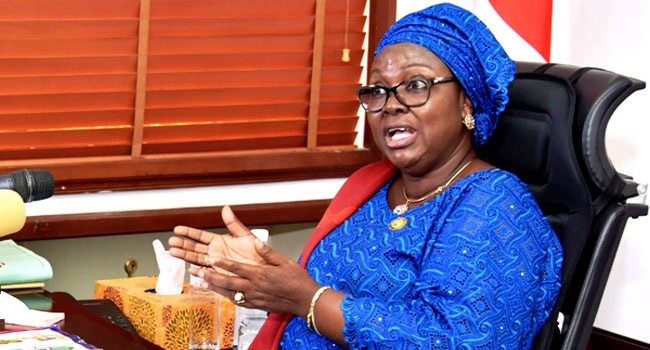 Special Adviser to the Governor on Tourism, Arts, and Culture, Adebimpe Akinsola said preparations have been made for alternative routes to avoid stress on motorists and residents. “To this end, several adjoining roads would be closed on the day of the carnival while alternative routes could be accessed by road users,” Akinsola said in a statement issued by the Ministry’s Public Affairs Officer, Ganiu Lawal. She added that the government will work closely with the police and Federal Road Safety Corps (FRSC) among other relevant agencies in the areas of security and crowd control in order to manage the situation well.